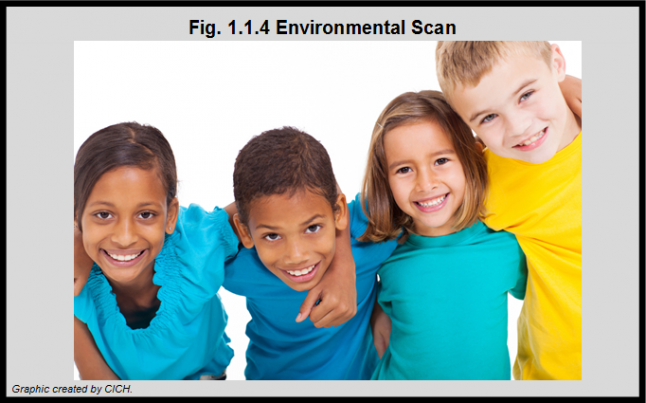 In preparation for this Module, the investigators conducted an Environmental Scan to determine potential indicators for reporting on the quality of primary health care of Canadian children and youth. The indicators were examined according to their definition, their source and the feasibility of reporting on them with current population-based data sources in Canada. Indicators of effectiveness and access were examined. To review the Environmental Scan of Potential Primary Care Indicators for Children and Youth, click here.